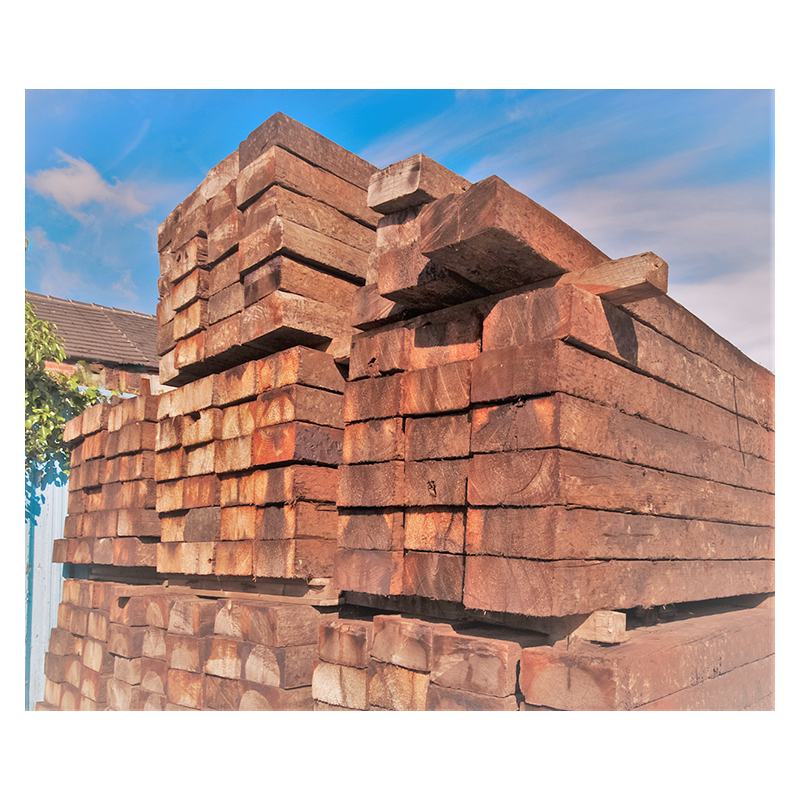 Predominantly reclaimed from the UK, all our sleepers are of good quality for various uses within the construction industry. They are ideal for any stacking jacking operation; kerb protection or road silhouette layout. 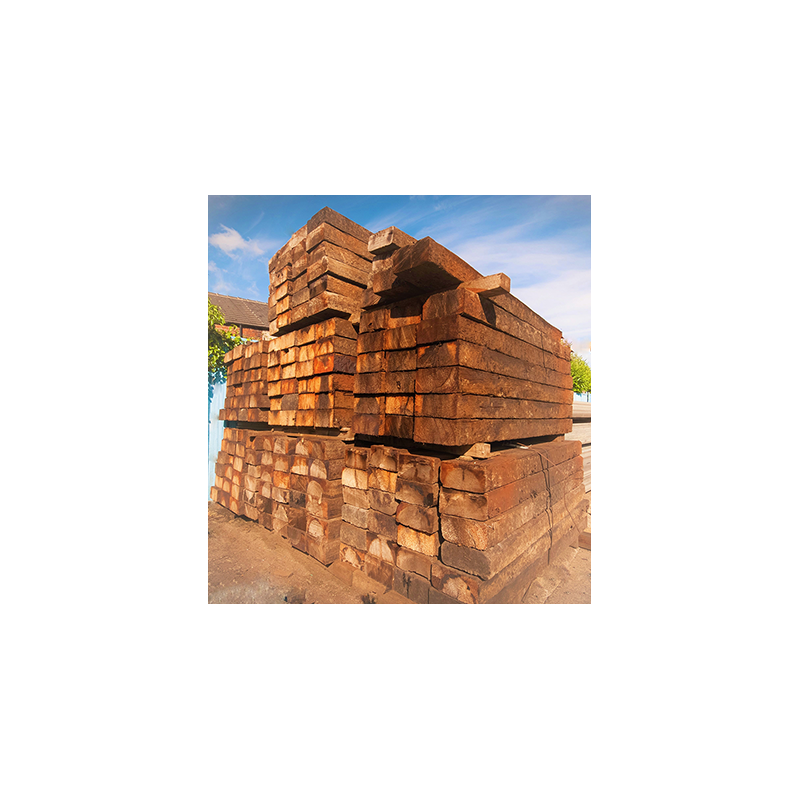 For customers wishing to hire these, we can supply either used pine softwood, which have been creosoted or new hardwood sleepers. We also offer a cutting service if required for purchases only. 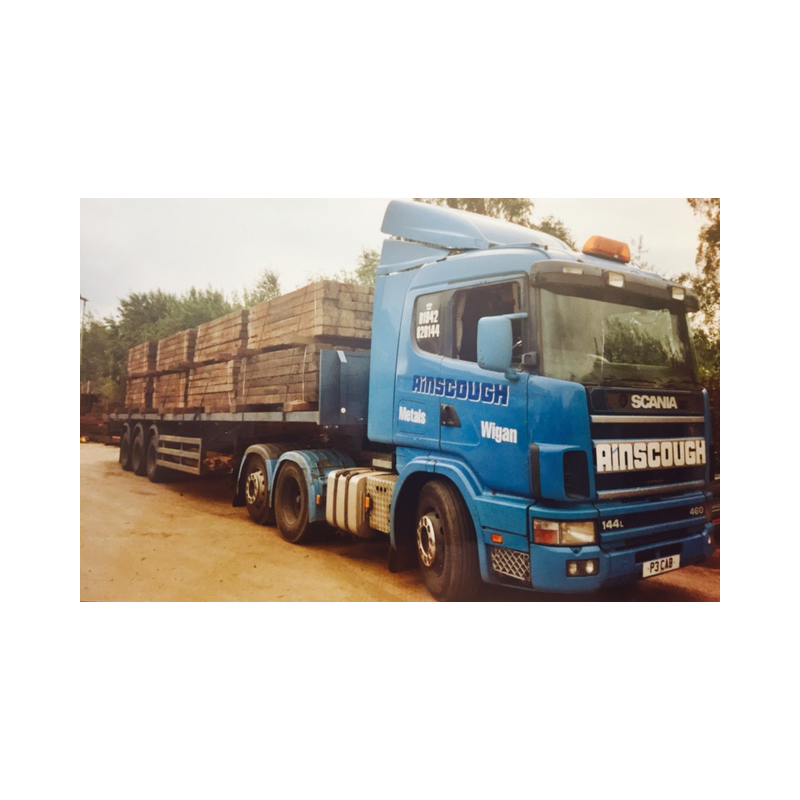 All our hire rates listed are negotiable per pro length of hire and/or quantities required. All hire rates are quoted per week and exclusive of vat and insurance. All sleepers are subject to a minimum hire period of 4 weeks. Please note -Delivery & Collection charges are priced upon each enquiry. 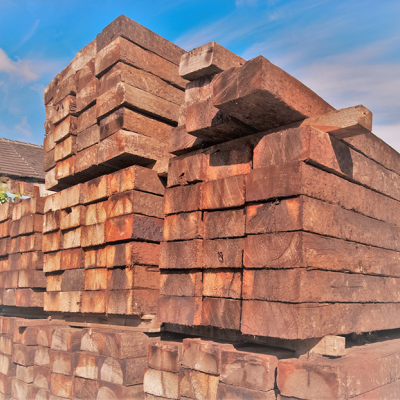 Safety Tip: The use of gloves to handle creosoted sleepers is essential to avoid skin contact.